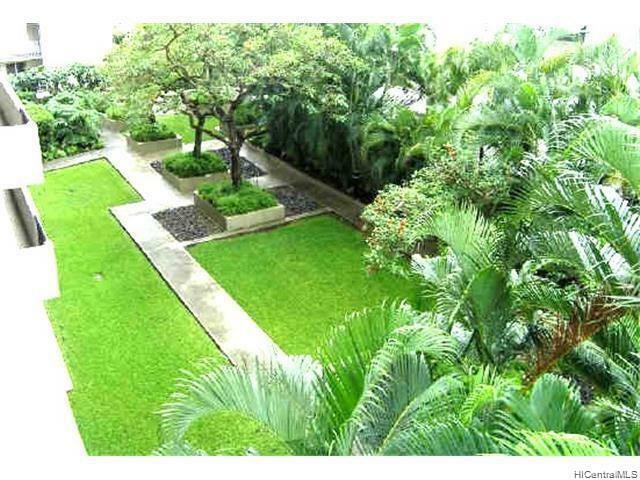 Great views of Manoa and Diamod Head from this Penthouhse. Washer/Dryer in unit and 2 side by side covered, secured parking included. 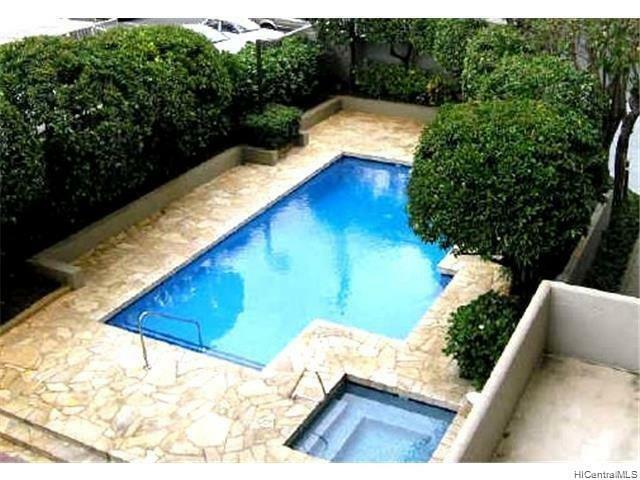 BBQ, pool, whirlpool, sauna, car wash area, beautiful gardens and guest parking. Well maintained & secure building on quiet, corner. 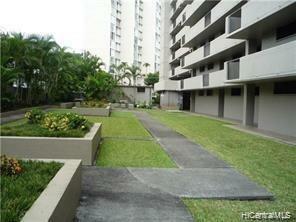 Easy walk to schools, shopping, close to transportation routes.